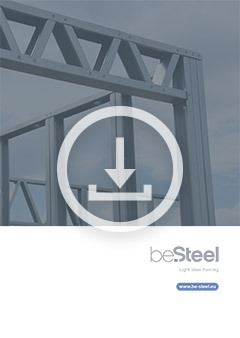 beSteel is manufacturer of light steel frame construction technology. We produce light gauge steel frame constructions that are suited for any type of projects. Residential or industrial projects, topping up, renovation or modular solutions? 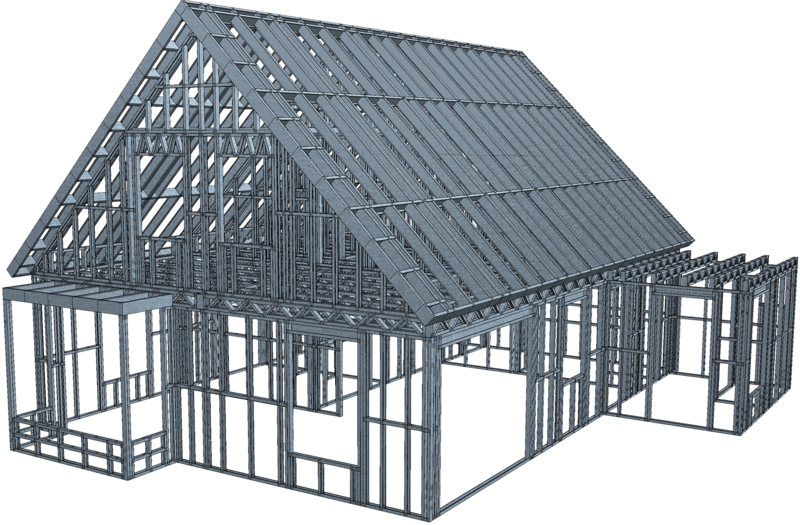 With our light steel frame technology building becomes fast, easy, and above all cost-effective. Discover here all the advantages of steel frame constructions. Light steel frame for various building applications. Discover us at Batibouw 2016!